Meet the singles around the world. The one and only verified worldwide dating app. You can choose matches by race, age, religion, horoscope and so on. 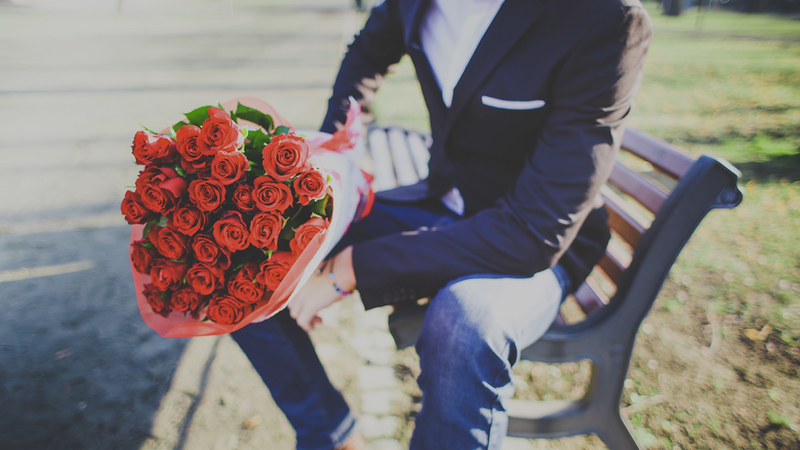 Meet your dream partner with Single to Mingle. 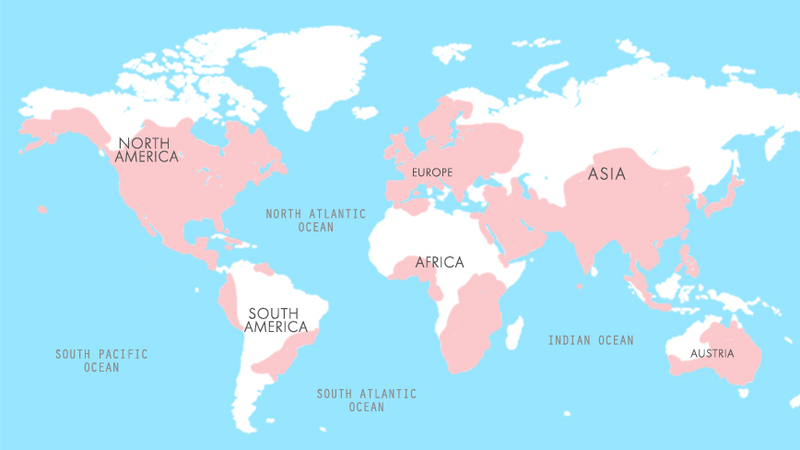 Single to mingle users around the world, colored in pink. Proudly introduce our verification system. This will help you to meet trustworthy partners through verifying Nationality, Age, Job, and School. *Those users with verified information would have special marks on their profile.